Even more casualties of the upcoming Star Wars & Toy Story Lands have been announced for Disney’s Hollywood Studios. This time one of the park’s original icons is going to be removed (and I’m not happy about that one!). 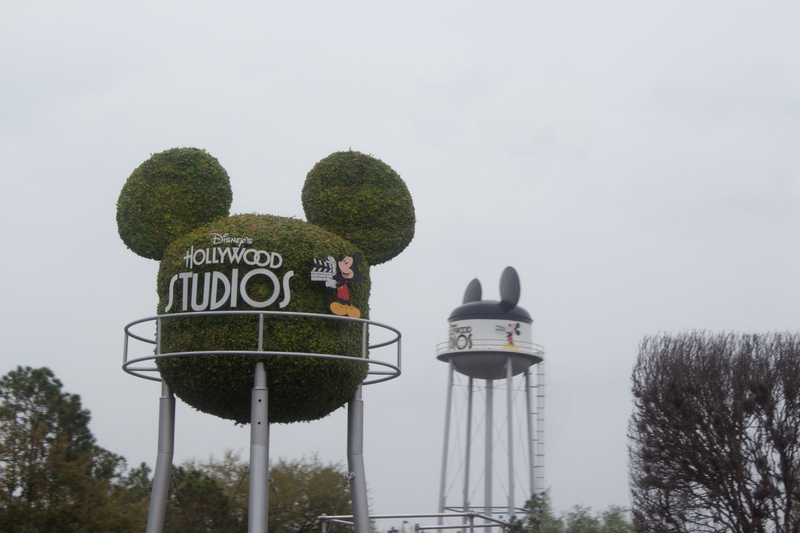 Hit the jump for details on the closing attractions at Disney’s Hollywood Studios. When it comes to guests resort preferences at Disney World there are really only two types of people. There are those who’s main goal is to spend as much time in the parks as possible. This leaves them free to book the cheapest hotel possible since it’ll be used as a “crash pad” just for sleeping and showering. Then, there are those who plan to spend time at the resort and use the available amenities. I seem to drift in and out of those two categories depending on the trip. During my Fall 2015 trip I had the privilege of taking my three younger siblings to Disney World for their first time and I wanted the trip to be memorable. What better way to help add to the memories than stay at a Deluxe Villa resort for their first trip! So I booked a lake view studio at Bay Lake Tower at Disney’s Contemporary Resort (that full name really is a mouthful!). Hit the jump for details on the resort, it’s amenities and our time spent enjoying the resort. 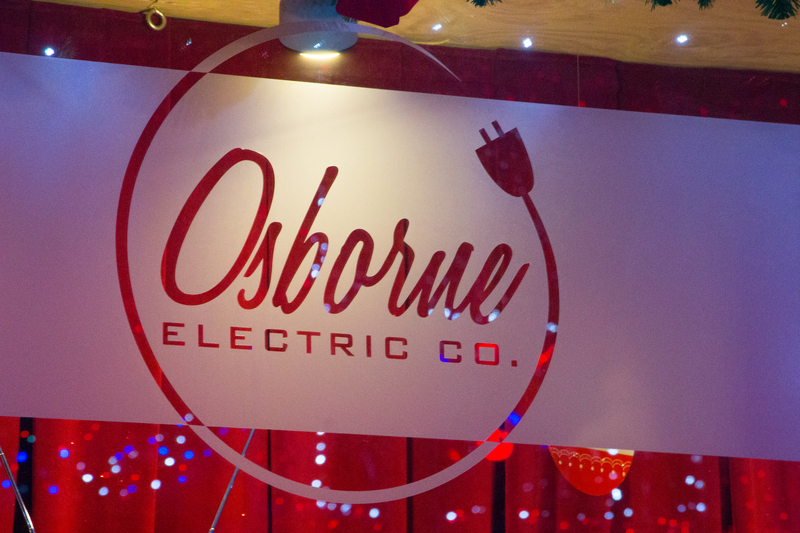 After twenty years of dazzling guests at Disney’s Hollywood Studio the Osborne Family Spectacle of Dancing Lights unfortunately drew to a close last night. Hollywood Studios was packed for the event. In fact so many guests showed up that the Hollywood Studios parking lot reached capacity & guests were being redirected to Animal Kingdom where they were bussed back to Hollywood Studios. Disney of course sent the display off with a fitting tribute! Checkout the jump for a video of the very last song from the Osborne Family Spectacle of Dancing Lights.